I don’t usually approve of compound words but McConaughessaince is an exception! Thanks. : ) Yeah – it was pretty predictable and I wondered how much was true & how much it was Hollywoodified (Is that a word? Is now!). : ) But, yeah – it was the performances that made the film. They both did a great job! Great review! I recently saw this with my wife and it was moving and emotional. My wife had lost a close family member to aids years back and the performances and story hit close to home for her. 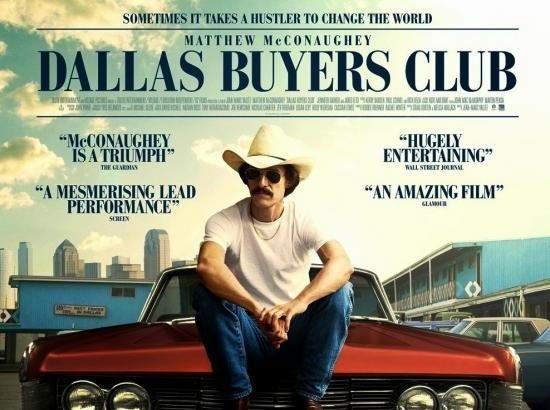 Leto and McConaughey are amazing here, and the main reasons to see this flick. Good review. Hah, I just (10 minutes ago) wrote my review of this, even used the same pic of Leto in it. 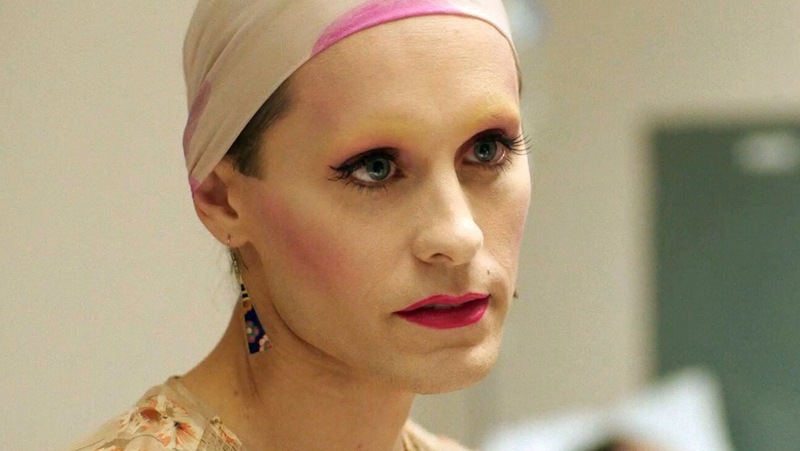 I absolutely loved Jared Leto’s character, he was fantastic. 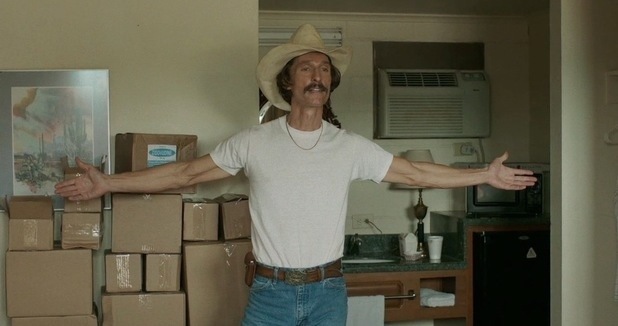 McConaughey is very good too. And both of them have good chances to win Oscars. I really liked DBC but I’ve liked all of the best picture nominees this season (except Captain Phillips that I gave 7/10). I still need to see American Hustle. 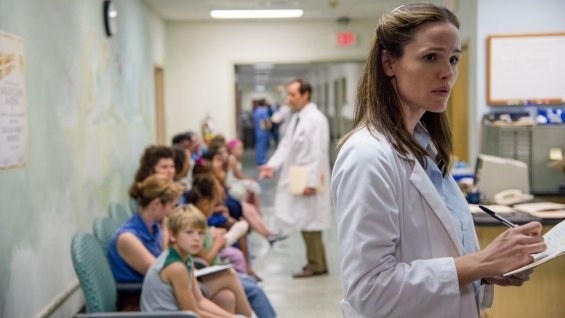 Though I will probably like it because of the cast and director. Btw, it was funny to think that at the same time yesterday when I saw DCB, Ghosts of Girlfriends Past was on telly, both have McConaughey and Garner and they are so far apart from each other. Though, I like both, this one more, of course. “The main reason I’ll be watching a few more episodes will be to see how they develop his character.” AND BECAUSE YOU PROMISED ME YOU WOULD. Hi! What are you doi – wait WHAT???!!! “Seriously, though – How many times do I have to type McConaughey before my iPhone recognizes it? !” – You have that problem too then? LOL. Great review Disco Girl. It is a bit Hollywoody but is till really enjoyed it. The performances were top notch and I always love stories about the small man against the big system. I know the feeling; it’s hard to keep up isn’t it?! Great review! I will watch this soon, it sounds as though it is a very good one. Most things were better than American Hustle! Thanks! I really recommend this one for the performances. : ) Why is American Hustle getting so much attention??? Oki I watched this yesterday and MM was really not the best actor they could have chosen. While the movie was good and his performance strong, there were better. And on American Hustle? No idea, but Bale gave one hell of a performance there! Hehe. Well, I’m happy he got the Oscar anyway. Although I wanted Leo. : ( Glad American Hustle didn’t win everything like I feared! Yeah good for him haha. I just wanted Leo to get something, even if he is okay with not getting anything. Yeah sheesh, that movie was not THAT impressive!